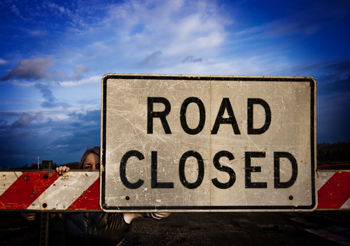 The public is advised that the Concord Road will be closed to vehicular traffic on Thursday, 22 January 2015 from 11 am to 1 pm. This is to embark on some blasting operations for the construction of the Agricultural Feeder Road in the area. Tour operators are asked to take note as they will also be affected by this. The Ministry of Works regrets any inconvenience that this closure may cause.